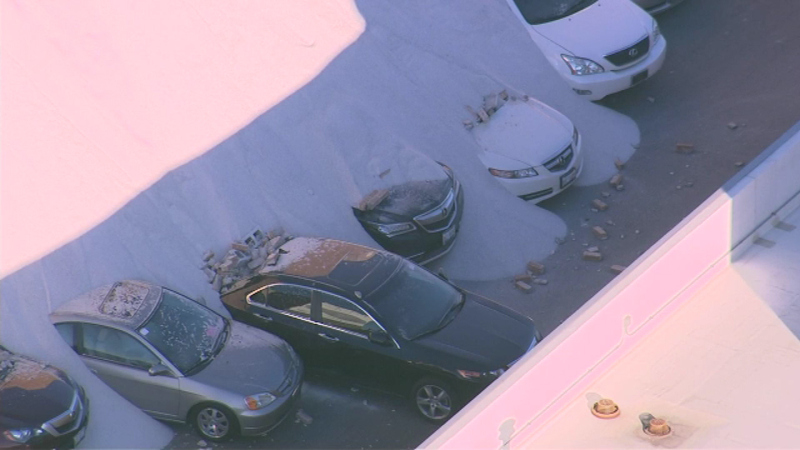 CHICAGO (WLS) -- Crews on Goose Island are finally starting to free some of the cars trapped under a mountain of salt after a wall collapsed Tuesday at the Morton Salt facility. Clean-up began after engineers said the roof trusses at the damaged Morton Salt building were sound. Crews started getting some of the 11 damaged cars out from under the salt Friday. The wall partially collapsed Tuesday after investigators say the salt was piled too high.